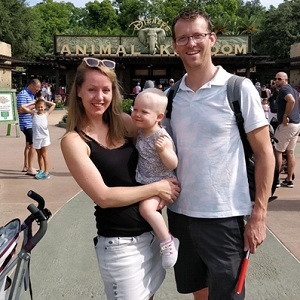 The time has finally come for us to say goodbye to Alley staff member, Tineke Franck, as she and her family will be returning home to the Netherlands. After five great years in Houston, she will move back to be closer to family, and introduce her daughter, Isabel, to her Dutch roots. Happily for us, she will continue to be with us full time into mid-October, and will then assist with our transition as we welcome a new director of individual giving. Please join us in wishing Tineke, Hans and Isabel all the best for their return home.